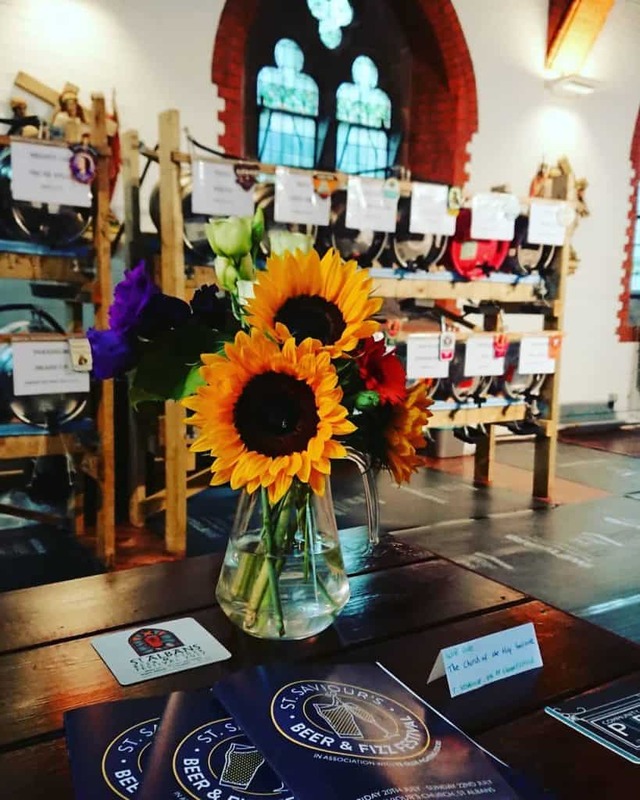 Over the weekend of the 20th July St Saviours hosted their first Beer and Fizz Festival. 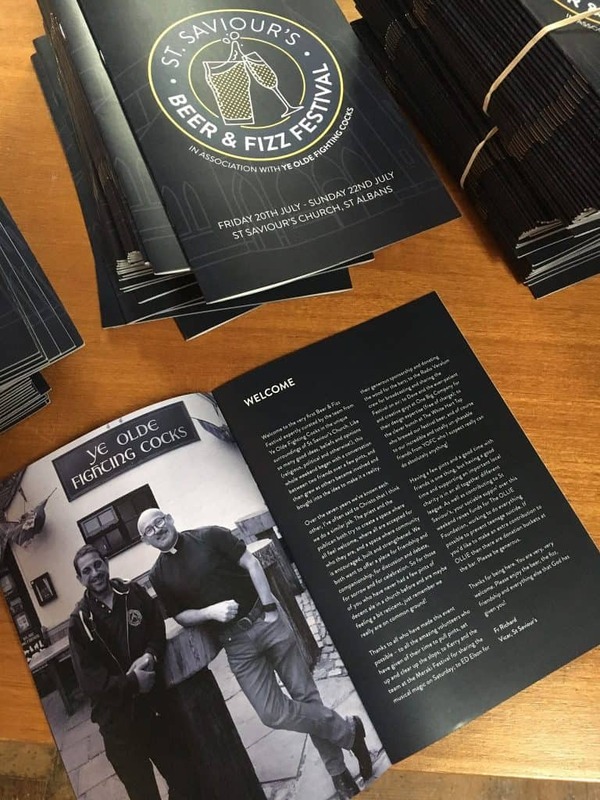 Local residents could enjoy three days of beer, cider and fizz expertly curated by the team from Ye Olde FightingCocks. The Friday evening was opened by Counsellor and Portfolio Holder for Sport, Leisure and Heritage Annie Brewster. Annie seemed the perfect candidate for opening the festival as the surname “Brewster” is the Anglo-Saxon occupational surname for a brewer of beer or ale. 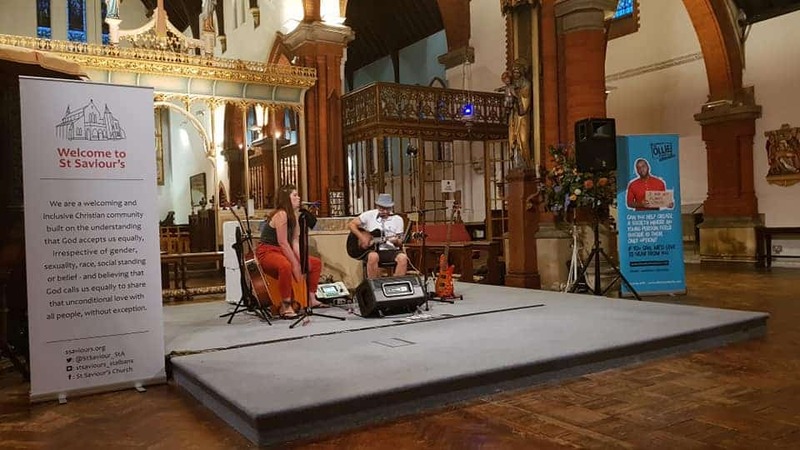 Guests were welcomed by the sweet sounds of Katie Plus Juan who played a set of live music to enjoy the fine ale and fizz with. What’s even better is the weekend was also raising money for OLLIE. The weekend was a great success with plans to bring the festival back next year bigger and better!